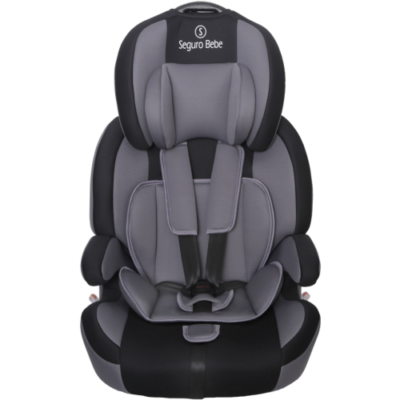 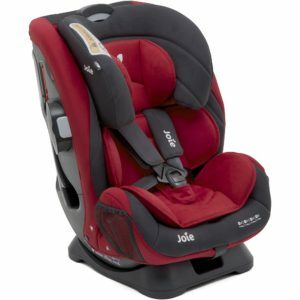 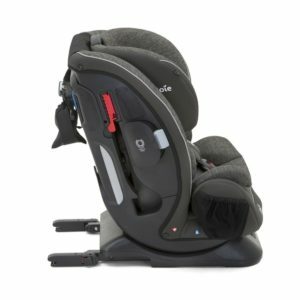 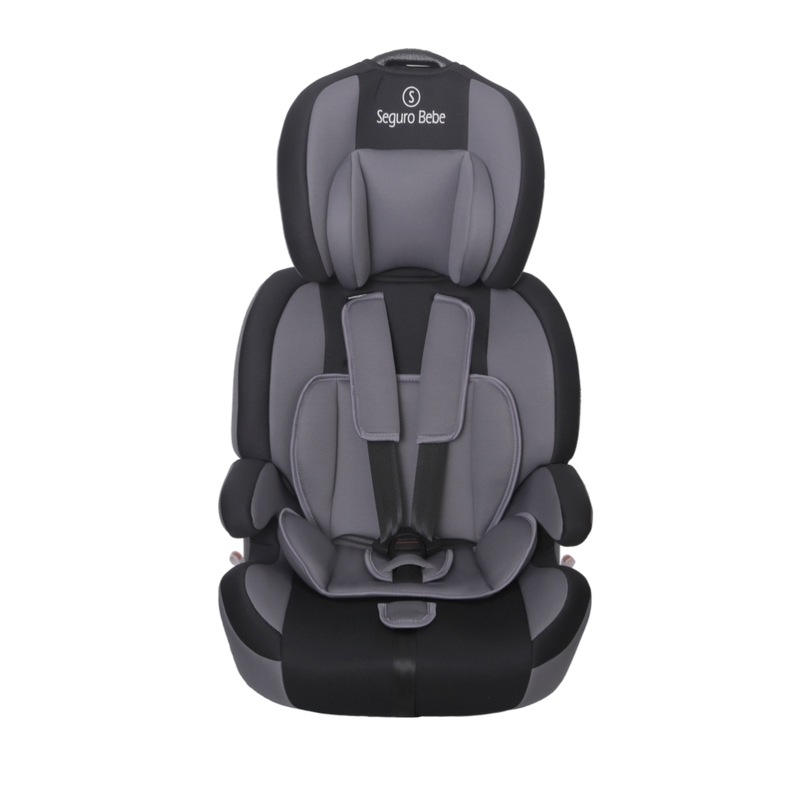 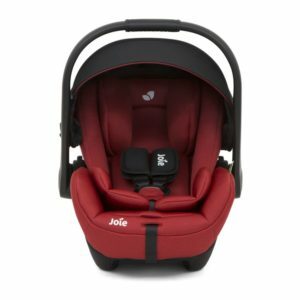 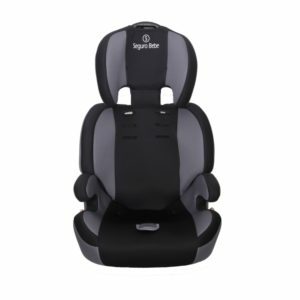 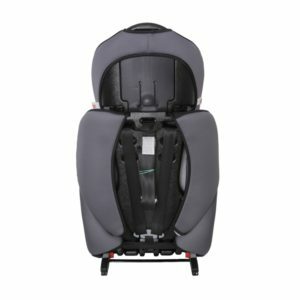 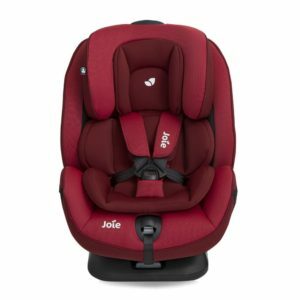 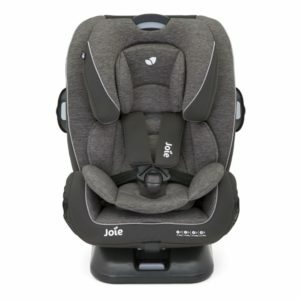 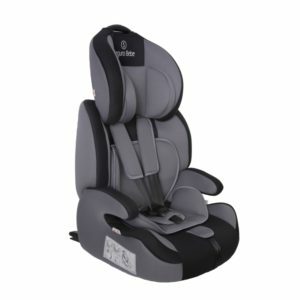 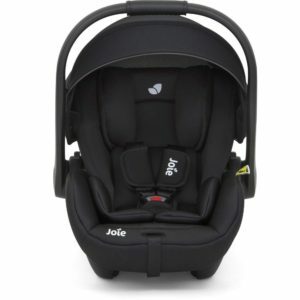 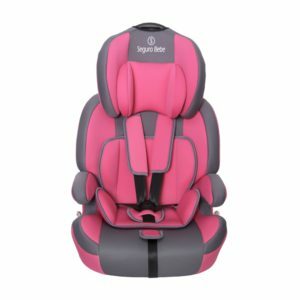 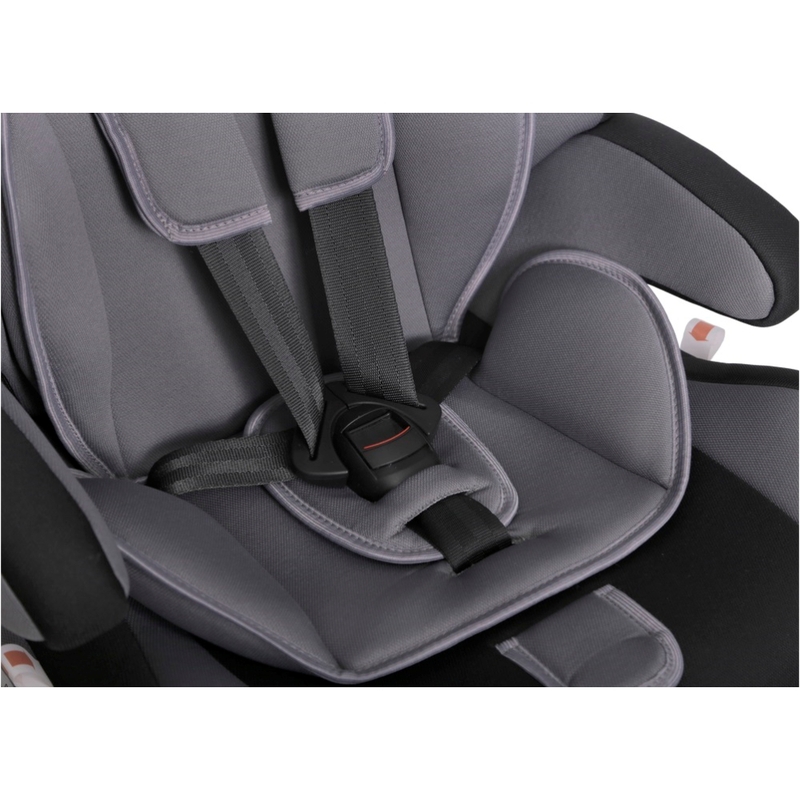 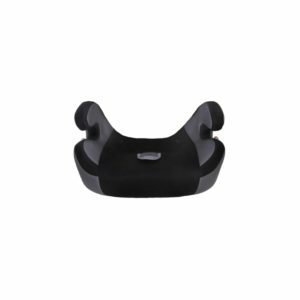 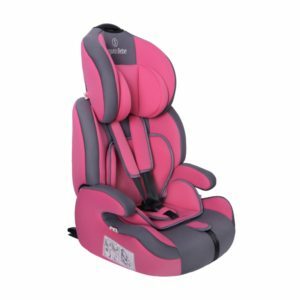 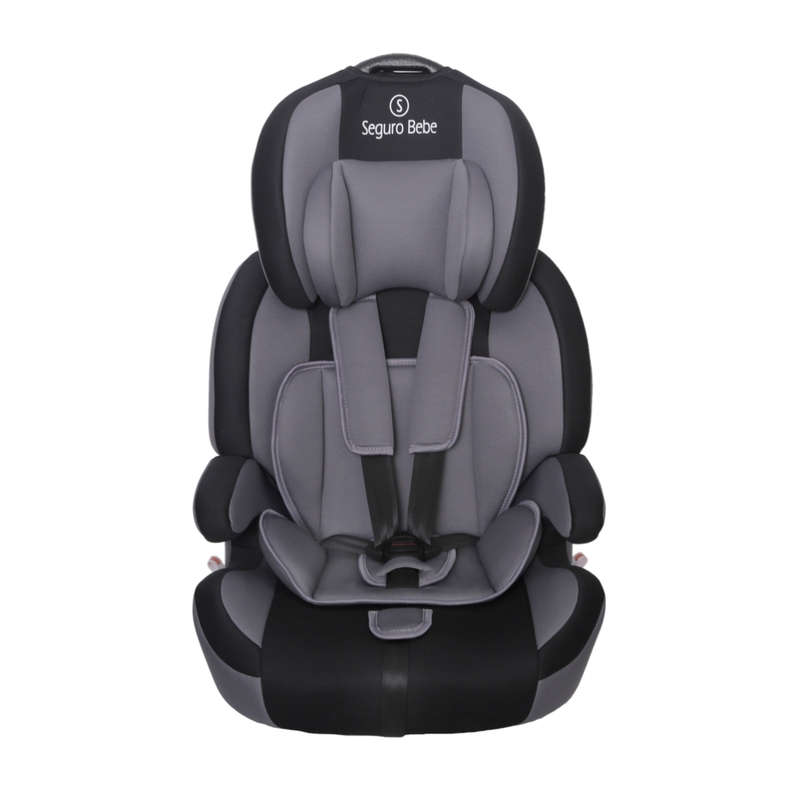 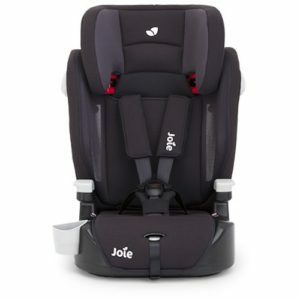 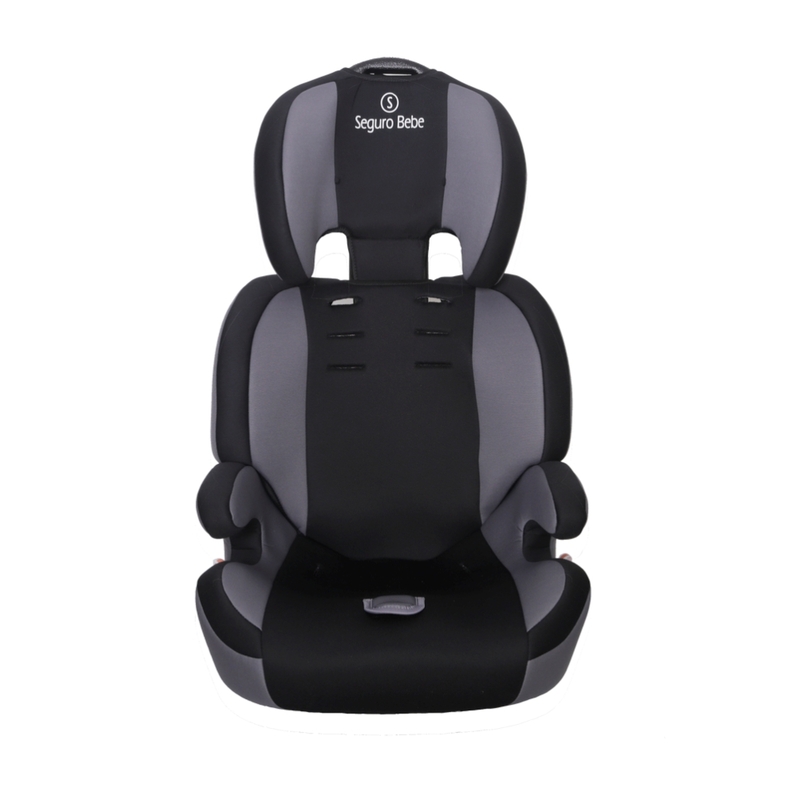 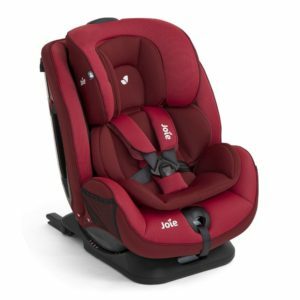 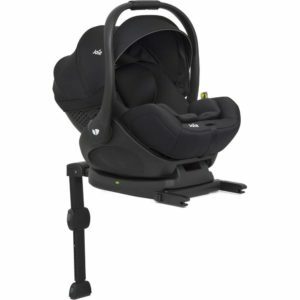 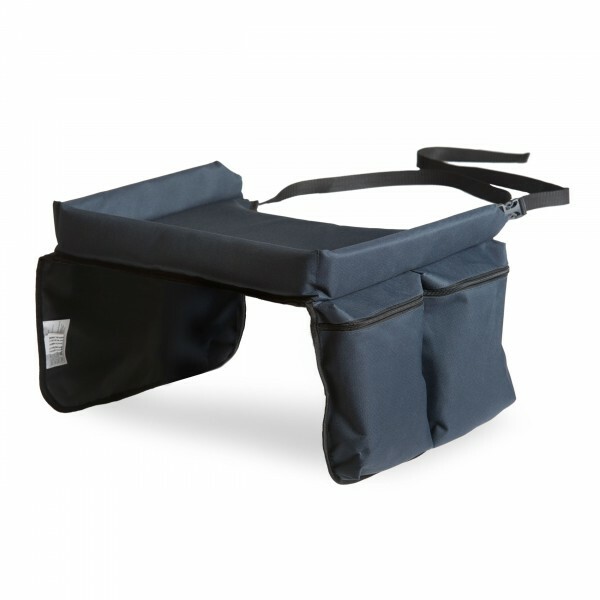 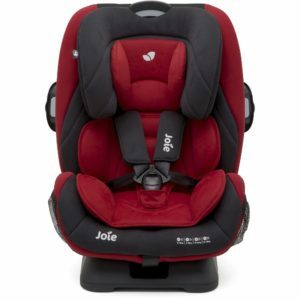 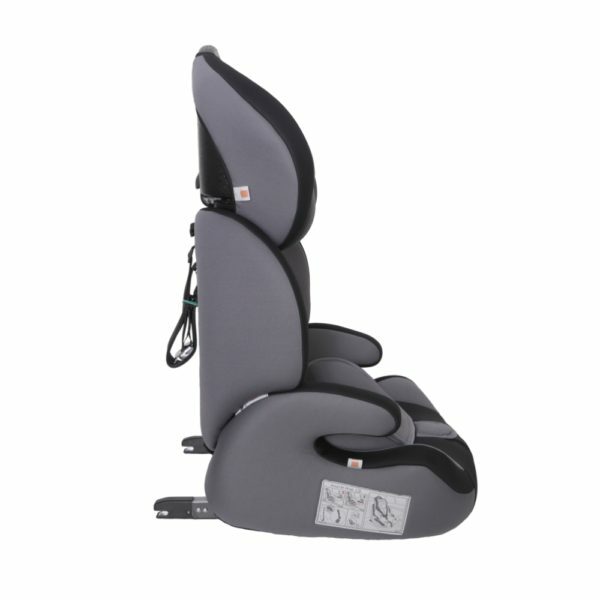 The Seguro Bebe Bravo Isofix Group 1 2 3 Child Car Seat is designed to grow with your child and is suitable from 9 to 36kg. 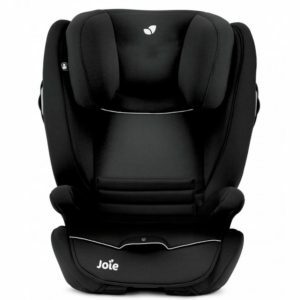 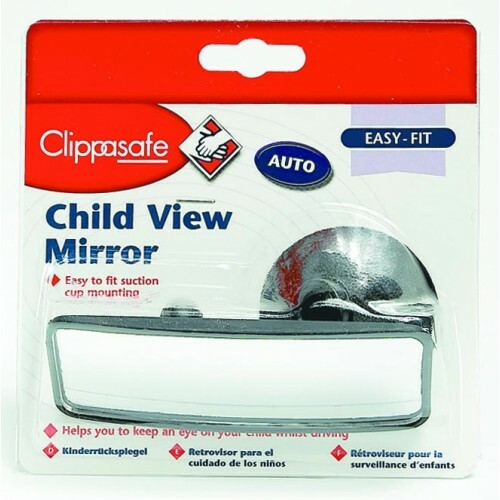 Available in Beige on Navy, Grey on Black, Pink on Grey and Pure Black. 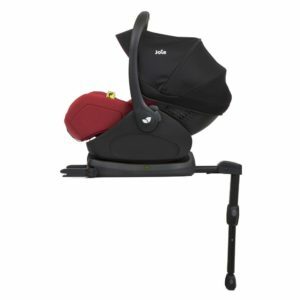 Net weight 6.5kg. 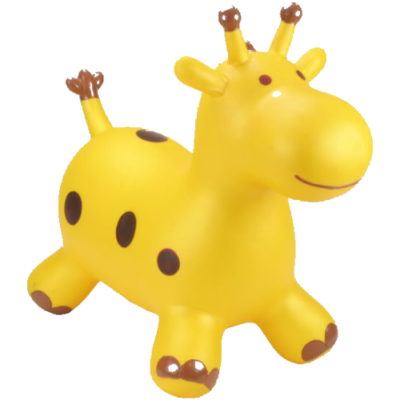 Not suitable for children over 125cm.